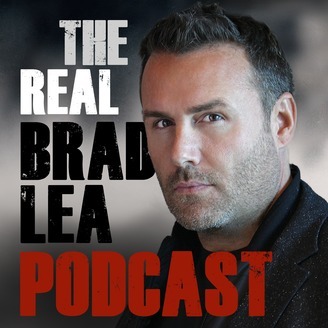 People call Brad “The Real Brad Lea” because he keeps it real no matter what. In fact, he’s dropping bombs on a wide-range of topics that educate, inspire and makes you laugh. Brad’s bombs are explosive strategies discovered through conversation with various guests discussing life that you can leverage to annihilate any obstacle getting in the way of your personal or business success. Listen to Drooping Bombs for exclusive content, success strategies rooted in real-life experiences and stories from the front lines. Dropping Bombs. Listen up or run for cover! For the 157th episode of Dropping Bombs, Brad Lea sits down with Joshua Earp -- COO of Rio Vista Universal, hypnotist, musician, and relative famous frontier lawman who shares Joshua’s last name. Rosanna Queirolo. Do What You Want. 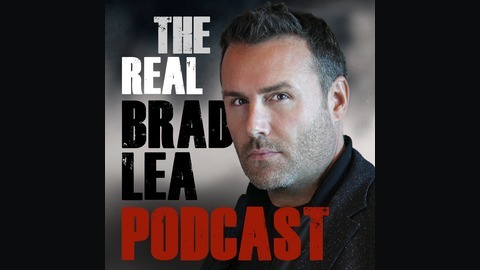 Episode 156 with The Real Brad Lea (TRBL).